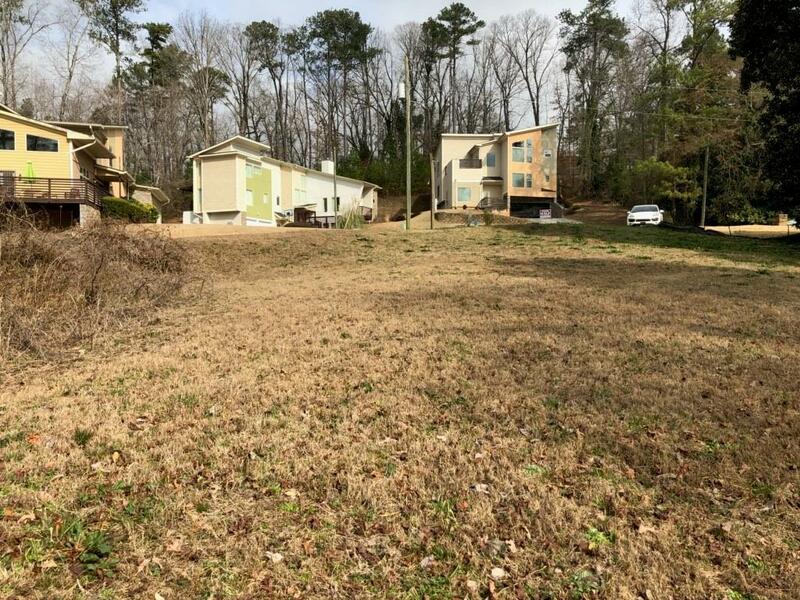 Great lot to build your dream home in an awesome, tight-knit, mature neighborhood. 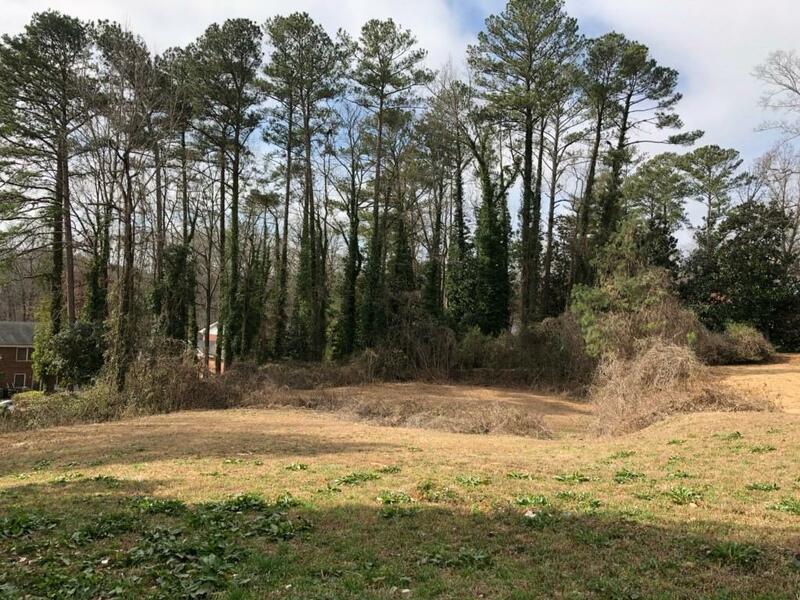 We have several plans to choose from including a California plan previously approved by the city of Atlanta for the lot, a copy is available upon request. The building permit has expired. 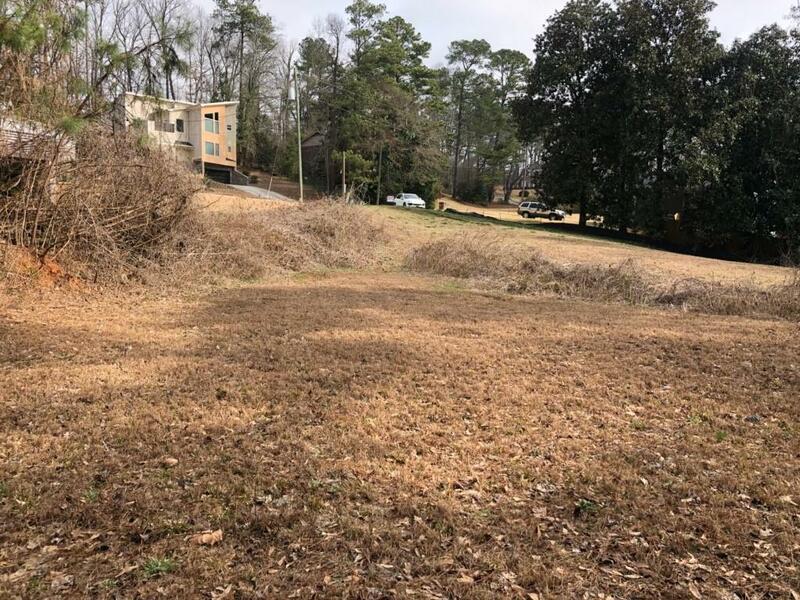 All utilities are available on this 3/4 acre cul-de-sac lot. Diamond Mortgage will finance construction loan for qualified buyer.